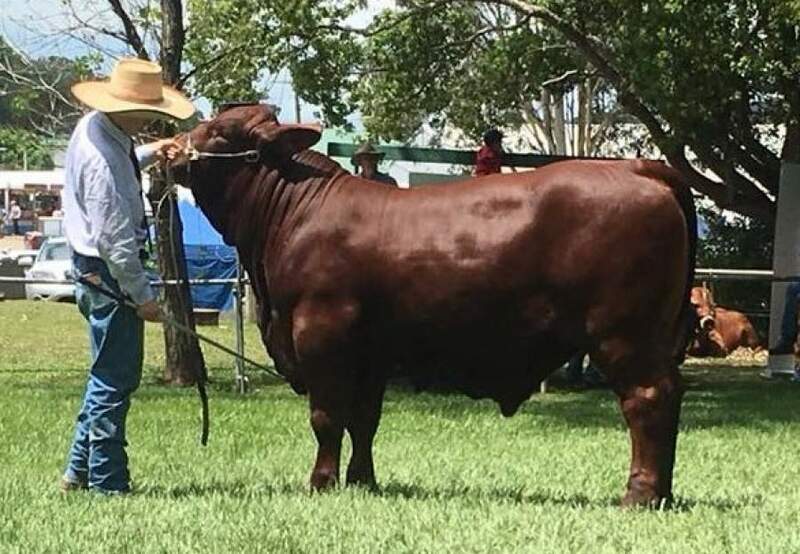 Champion Junior Santa Bull at North Coast Nationals.... Congratulations to Nioa Pastoral with Nioa Marksman (P) out of Riverslea Holly. Nioa Pastoral selected Holly via private sale in 2014. Very proud to see our heifers excel for others as well.